This fall I've been trying to think more about how the things I knit, and sew fit into my wardrobe as a whole. These thoughts are the natural progression from one who sews to learn skills, so focused on a welt pocket or hidden zipper that the garment itself hardly matters, to one who sews to build a wardrobe, and has the luxury of taking a step back for a better view of the big picture. My frame of mind is also influenced by the general feelings in the maker community embodied in Slow Fashion October. 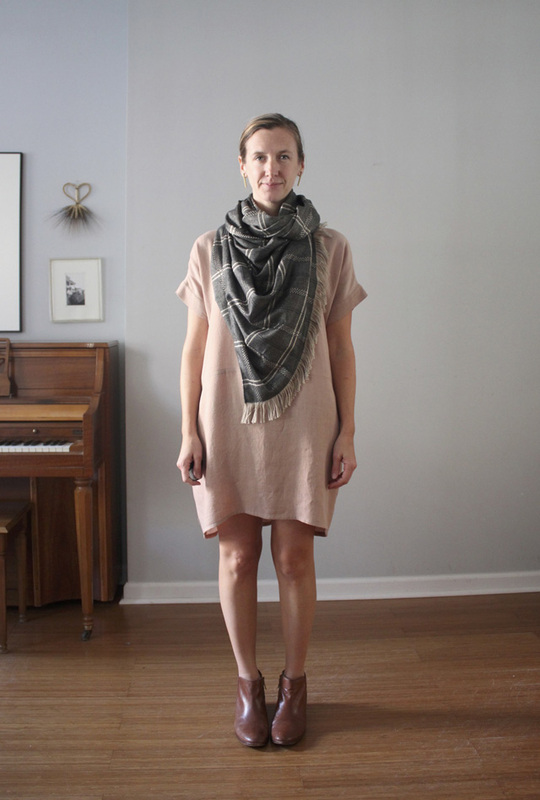 Simple as this dress is, it is a step toward a handmade wardrobe that will last a long time. I'm also influenced by the indie fashion community and its current penchant for capsule wardrobes, sustainably made clothing, and minimalist closets. All that to say that when I made my fall and winter sewing plans, I thought of the individual garments as a flexible collection of versatile layers. When these pieces are pared with the things I have in my current closet rotation they will make a more versatile wardrobe. Nothing that will stop traffic, but it makes me feel good. This dress in particular makes me feel very good. It is effortless to throw on, and when I get tired of its simplicity (could that ever happen?!) I can layer it up to add interest. It is a modified Lou Box Top that I am calling Layer #1. 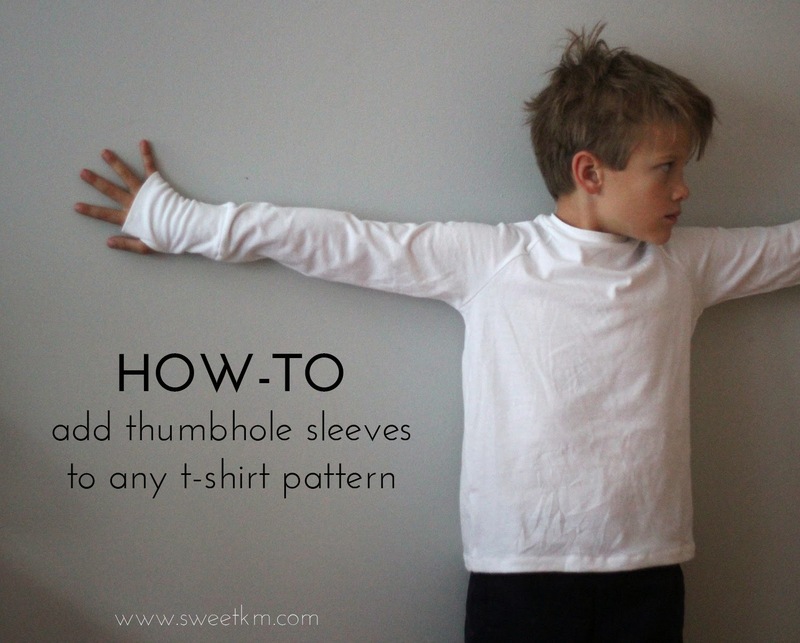 If you're questioning the need for such a simple pattern, take heart, I have sewn the Lou Box Top from Sew DIY at least 5 times. It's a useful and dependable starting point for making all your unstructured top dreams come true. You could also use the Blanc Tee from Blank Slate Patterns (affiliate link), or Mariella Walker's Maya Dress/Top. I was uncertain about how I would look in such a shapeless dress, but after a little research (including the Sew Bon Lou Box dress, Erin's Maxi version, and a rayon tunic I tried on at Target) I determined that the key to a successful sack dress is the fabric. The right one would have a bit of body, and nice drape so my shape isn't completely overwhelmed. For Layer #1 I wanted something in the tan family so it could go with denim and black, and short sleeved so I can wear it in the summer too. I wanted a goldilocks length that could be worn as a dress bare legged, or with the skinniest of jeans as a tunic. This rayon modal (so said the bolt) is from Joann Fabric. When I found it I wanted to scream and jump up and down a la someone who just found Chanel at the thrift store. I would call this fabric medium weight, it's heavier and more opaque than rayon challis. It has a beautiful drape, and a subtle chambray-like variation in the color from beige to white. The cherry on top of this delicious sundae is that is gets a uniform crinkle texture after it is washed and dried! The lady at the cutting table was determined not to share in my ecstasy, and kept tut-tuting about how tricky is would be to cut. It was actually pretty easy to cut, and sew. I went back for more a week later and couldn't find it, also can't find it online. It was in the denim section, and worth a thorough search if you're headed to Joann. I promise to be a very good girl this year if Santa would only bring me this fabric in a light washed denim blue, and a dark olive green. I've got some more substantial layers planned to go with this little dress, but in the mean time I'll wear it with this me-made scarf. 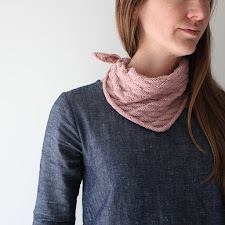 I'm sharing the scarf tutorial on Petit a Petit and Family today. 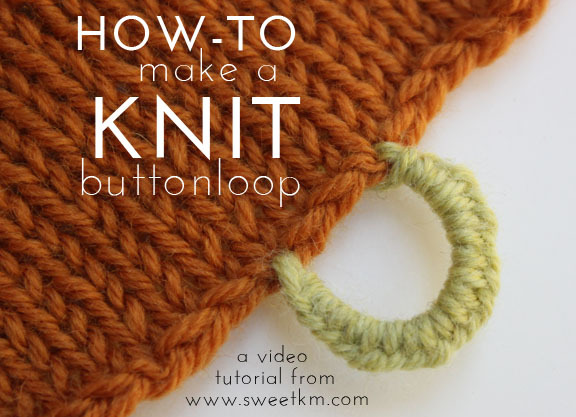 It's a very versatile scarf, and very easy to make. Go check it out! I was just in my Joann's this morning and they have this same fabric in olive green and two different tones of denim...really gorgeous stuff! What?! Thanks for the heads up...will be back at Joann soon! It looks effortless. I love the simplicity. It really suits you. Thanks Olu! It's main strength is that it goes with everything. Wishing for cooler fall weather (it's been like summer here) so I can layer it up! You read my mind! When I saw yours on instagram a few days ago I immediately thought I should make some! I just bought the blue rayon over the weekend. It's the last thing I need, but a good stash staple (at least that's what I'm telling myself!) I didn't love the shade of Olive, wishing it was darker. Also, I totally get the scattered feeling, so many beautiful projects, so little time. I'm hoping that thinking about flexible outfits will focus my sewing. Beautiful! The colour's a dream and rayon modal sounds amazing. 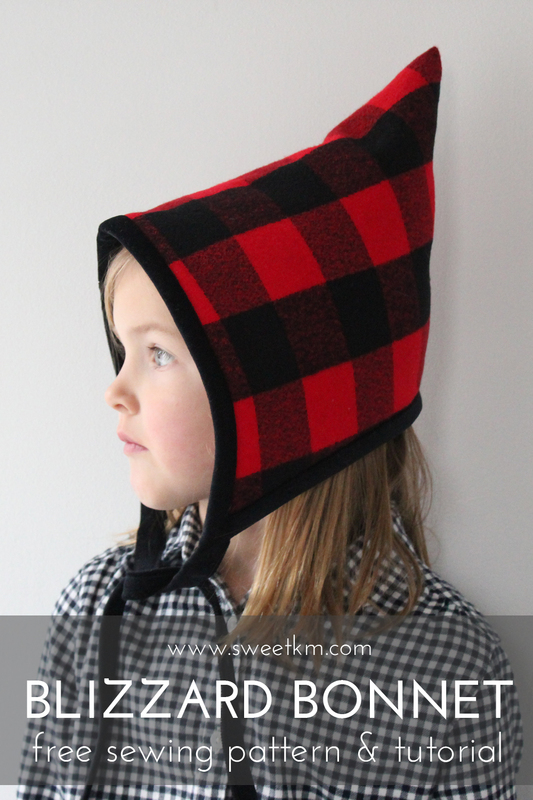 I'm totally with you on making simple and adaptable pieces for every day. So satisfying. Thanks Katie! I'm hoping to add a few more pieces this fall. So much to make, so little time! P.S. Your anecdote of the Joann lady is hilarious. Geez the colour and drape is perfect for that pattern. I think you've successfully made a 'capsule wardrobe' item. Suits you beautifully. Wish I could try it on!! Thanks Klarissa! 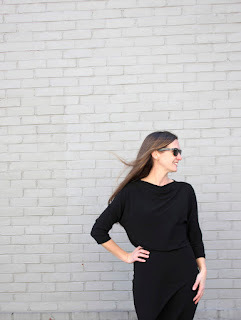 I love the capsule concept, but I'm not about to ditch the rest of my wardrobe for it! It's perfect in its simplicity! The colour looks great on you and I can see it being worn many ways and many times over. Nice one! Thanks Shelley! It's so neutral, it goes with just about everything! I love this one so much!!! Gorgeous! Thanks Anya! The best part is that it's sooooo easy to make. I love this dress, I love your theory about crafting a wardrobe and looking at the bigger picture and I love this fabric! I however was not attracted to the color way you used, but I love it on you. I made a Charlotte Kan tie dress in the light chambray version and a yet to be blogged pair of Flint trousers in the dark chambray color.